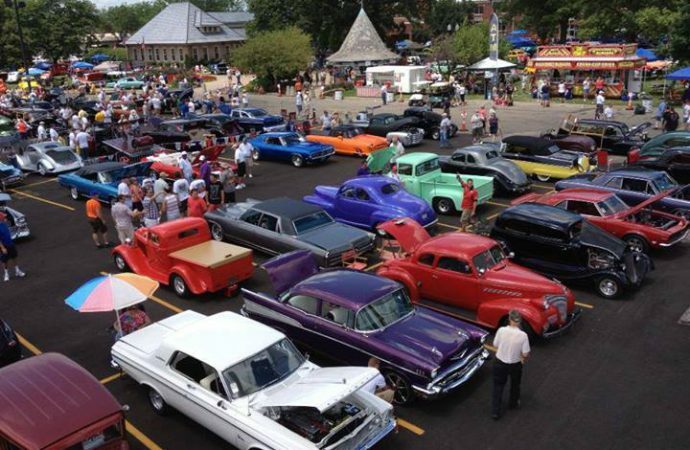 The U.S. Senate may be gridlocked on many issues, but it passed Senate Resolution 507 marking July 8 as the seventh annual "Collector Car Appreciation Day." 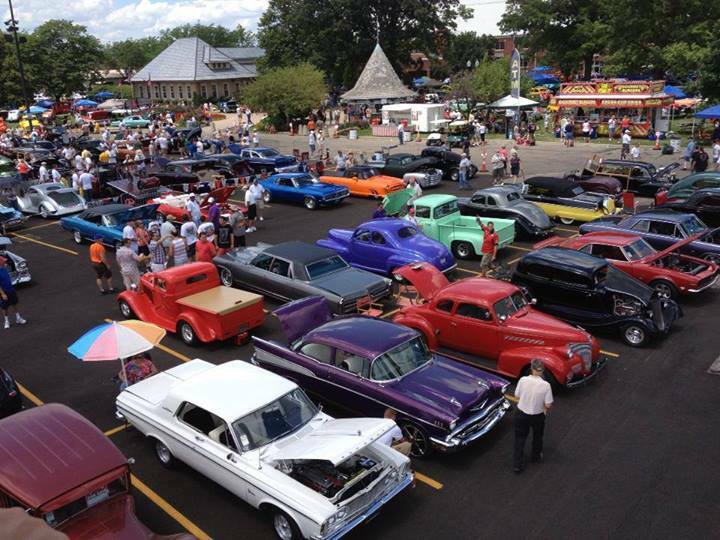 The U.S. Senate may be gridlocked on many issues, but it passed Senate Resolution 507 marking July 8 as the seventh annual “Collector Car Appreciation Day.” The annual event was created by the Specialty Equipment Market Association to recognize the role automotive restoration and collection plays in society. To recognize the day, SEMA has put together a list on its website of scheduled events taking place across the United States organized by various enthusiasts and organizations. The resolution was sponsored by Congressional Automotive Performance and Motorsports Caucus co-chairs Sen. Richard Burr (R-NC) and Sen. Jon Tester (D-MT) and was requested by SEMA and its Automotive Restoration Market Organization and Hot Rod Industry Alliance Councils.